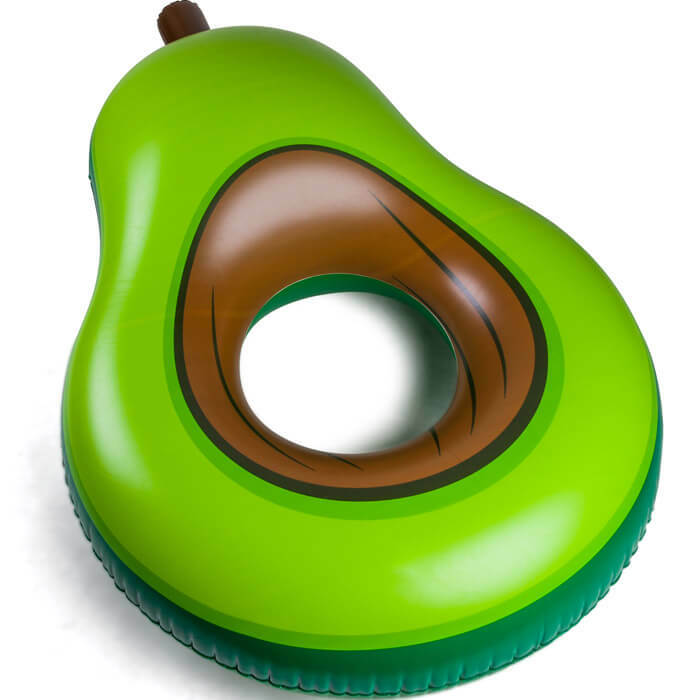 Avocados make everything better, including the pool! 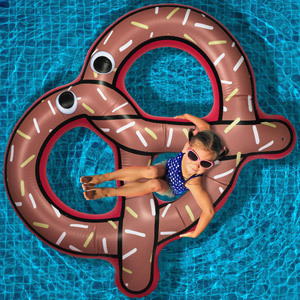 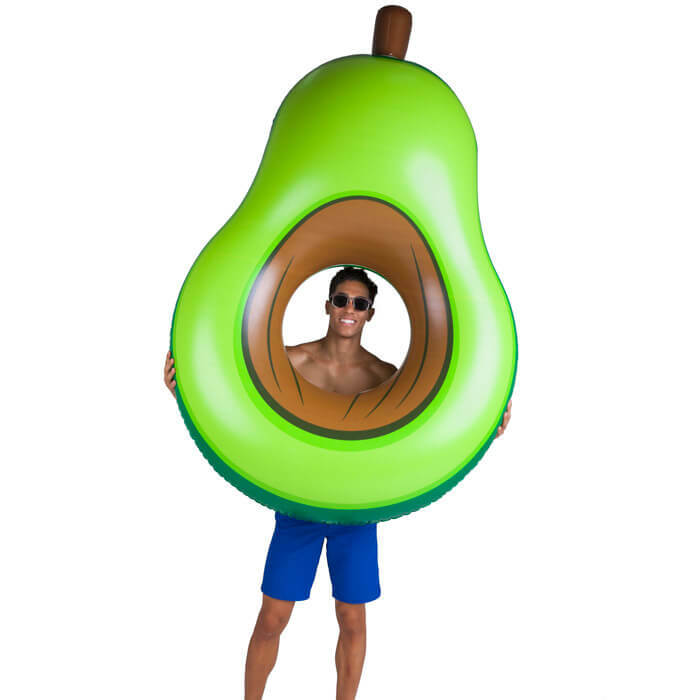 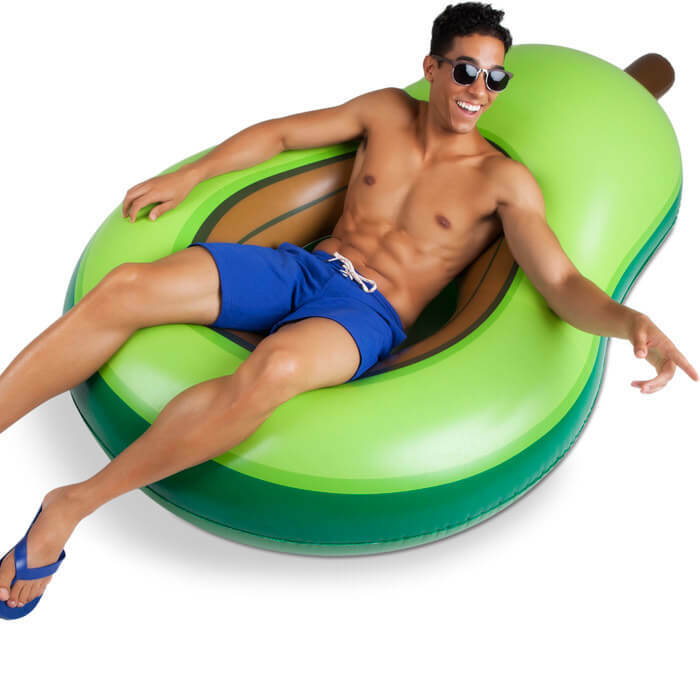 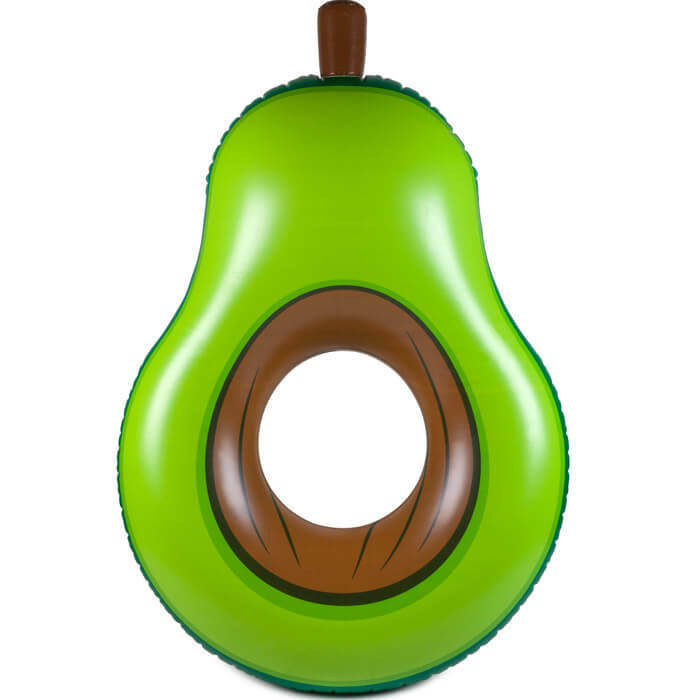 This Giant Avocado pool float has a hole in the pit for you to hang through or just let your hot booty cool down in the water. 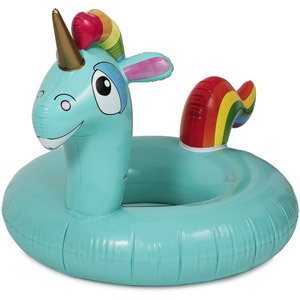 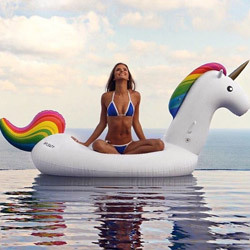 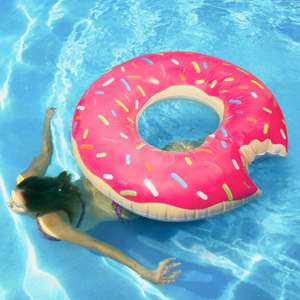 The perfect summer accessory for the beach, or the pool!